Which Hairbrush Materials Prevent Breakage? Today I have a guest post By Jennifer McCarrick of Capillus, all about the hairbrush materials that prevent any breakage in your hair. Enjoy! Summertime means humidity, and for curly, thick or unruly hair, high temperatures usually lead to frizz. Believe it or not, your finishing gel isn’t the only cure for split ends and pouf. 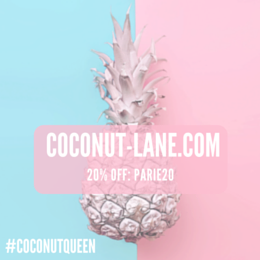 In fact, your styling tools might be a major contributor toward frizzled hair that’s all too present during the hotter months. To combat frizz, stick with the following hairbrush materials. Boar bristles come from hogs and are perfect for sealing the cuticle layer of your hair. These natural, flexible bristles are excellent at creating a sheen finish on all hair types. Boar bristles are extremely flexible and can’t withstand styling alone, so manufacturers often mix them with nylon materials for a stronger hold. Even though they aren’t 100 percent boar hair, mixed brushes still manage to create shiny hair and are strong enough to use while styling. Most generic hairbrushes are made from nylon. They are engineered to be soft and pliable or alternatively, very firm and stiff. 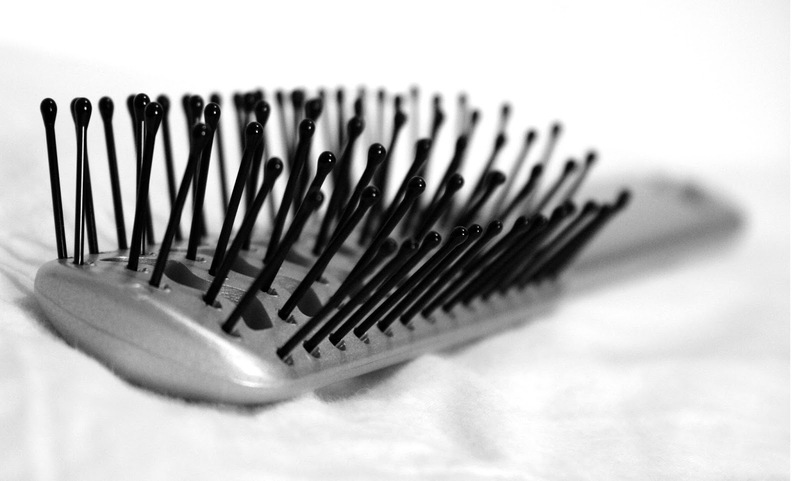 If you suffer from unruly hair, nylon brushes are the best at providing control while blow-drying. Nylon brushes vary, so opt for a tight bristle for better hold. The looser spaced bristles aren’t as good at detangling curly and knotted locks. Porcupine brushes aren’t actually made of porcupines. The term is derived from the pattern in which porcupine brushes are made, also known as the tufted bristle. These brushes are usually made of both boar and nylon bristles, and the pattern is best for detangling and styling fine hairs. Metal bristles are extremely rigid and shouldn’t be used on real hair. But, if you’re suffering from hair loss and using a laser hair therapy product, you might be wearing a wig to cover balding. 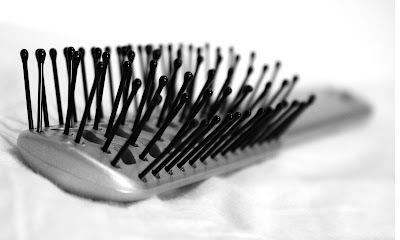 Metal bristles are best used for hairpieces because they are strong enough to detangle false strands. Be sure to opt for plastic tips as to avoid damaging your wig or hairpiece. Aside from brush materials, you might be wondering about the best shape of brush for your needs. There are four main types of hairbrush heads: round, vented, styling, and cushioned. Vented brushes feature wide, flexible bristles – best used for blow-drying since they allow airflow to pass through. For a basic brush, consider cushioned, which is the type most commonly used in paddle brushes. Round brushes are good for curling, but require a strong hand since they are more difficult to maneuver. Finally, classic styling brushes have a half-rounded head with around seven rows of bristles. These are best used for traditional blowouts. Labels: beauty, guest blog post, guest post, hair, Which Hairbrush Materials Prevent Breakage?